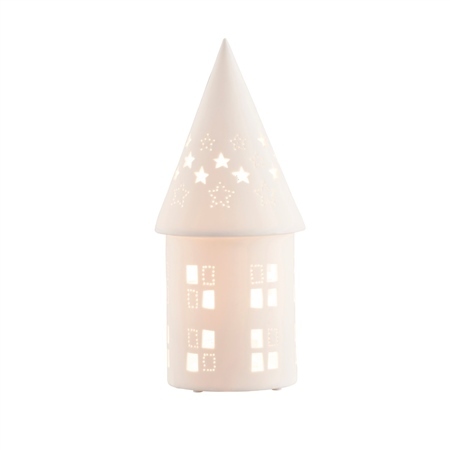 This cute luminaire has been designed with a magical theme in mind. Almost like a dream house this would be an ideal gift for a child who is also moving into a new home. I bought this one for my sister, and I know she'll love it. It casts such a warm glow that it will cast a magical holiday spell on everyone! This luminaire has UK fittings. Can it be used in the US?